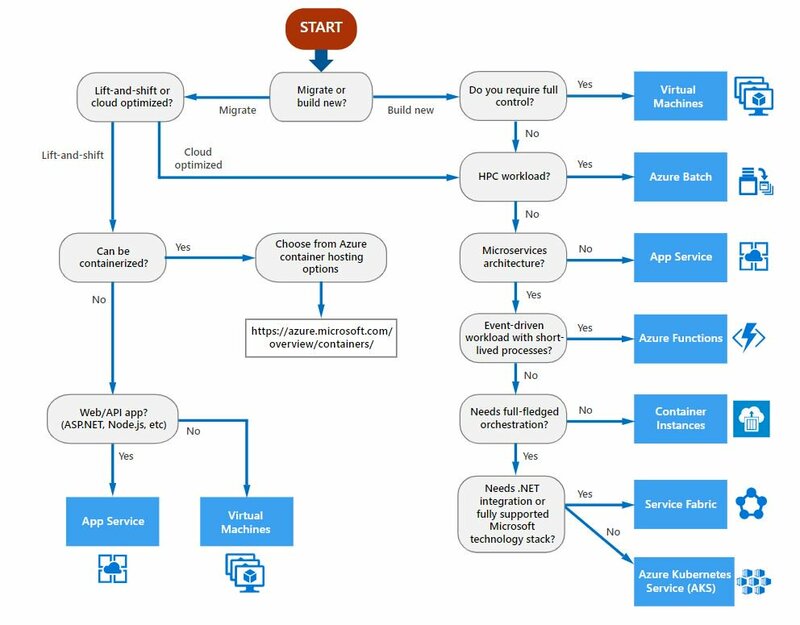 During my journey through the wonderful world of Azure I’ve come across a couple of useful charts so I thought I’d share them here for reference and posterity. Enjoy! This first one is a nice breakdown and high level decision tree based on functional requirements. 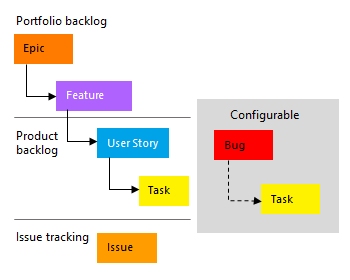 Also worth a quick squizz is help people understand the relationship of the various work items that can be created in Azure DevOps based on the methodology you’re using to manage your workloads. The terminology here can be really confusing for the uninitiated and I certainly found this next chart helped when introducing people to the topic.